The roots of our company date back to 1975, when Vicente Gómez Villamón started to serve the industries in the Vallès county. Over the years, the company has grown and has helped many of its clients to grow. Vicente's initial spirit continues to inspire our action: dedication to service and passion for technology to achieve a safer industry that enhances well-being in a sustainable world. Dedication to service leads us to help our clients achieve their projects with the prospect of a long-term relationship. Designing, installing, maintaining and remodelling are our way of life rather than just a profession. Passion for technology moves us continually to learn. 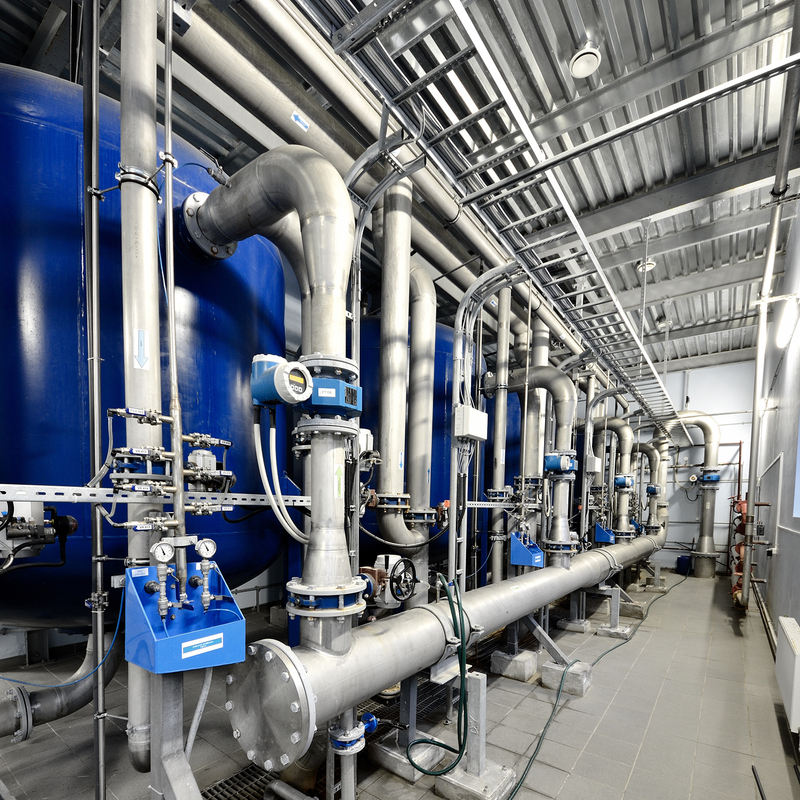 Focusing on engineering makes us deepen and broaden our field of activities: industrial processes, electricity, communications, HVAC, energy, industrial security and explosive atmospheres. Knowledge as an instrument and an engine. To implement the methodology, we have engineers specialized in detecting and assessing chemical risks and engineers specialized in implementing risk reduction measures. We use the harmonized IEC61508 (SIL) standards for minimizing and increasing the reliability of safety systems. We apply SIL (Safety Integrity Level) standards for risk reduction. We have over 12 years' experience in the renewable energy and energy efficiency sector, and our high level of specialization in thermal and photovoltaic solar energy allows us to make energy feasibility, efficiency studies and monitoring. Our main activity is consultancy, design, installation and maintenance of facilities to meet our clients’ needs. We offer services of preventive and corrective maintenance of existing installations and machinery, and services of design, construction, and legalization of new installations and machinery according to our clients' needs within the existing requirements and regulations. The high level of expertise of our professional team allows us to offer our clients an exceptional service in all types of project. 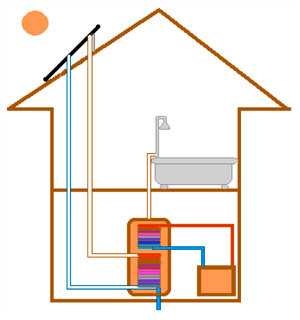 WE CARRY OUT ENERGY FEASIBILITY AND ENERGY EFFICIENCY STUDIES WITH A COMMITMENT TO GREEN ENERGY. The electric vehicle charging facility service is the result of the innovative spirit, dedication to service and passion for technology of Fagom’s professionals in their efforts to help make a more sustainable world. Highly qualified technicians will install the charging point and offer the maintenance service. WE INSTALL CHARGING STATIONS FOR ELECTRIC VEHICLES. 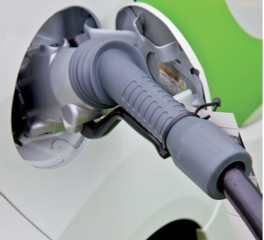 Electric vehicles produce zero CO2 and pollutant gases emissions, are quiet and need very little maintenance. The cost of consumption per 100 km is reduced to €1 for electric cars and €0.5 for electric motorcycles. The maintenance cost is less than for fuel vehicles, there is no waste of oil and filters, the energy use is lower and the batteries can be charged with renewable energy. They can be refuelled at home and in the near future in workplace car parks. 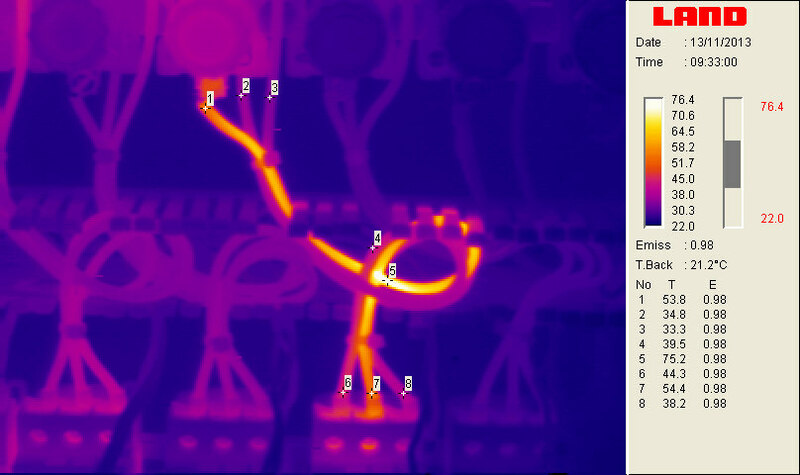 The engineers of Termografics produce detailed reports for your company to provide predictive maintenance through the use of specialized thermography cameras and software. Knowledge and experience are our values. We write reports describing the anomalies detected and suggesting recommendations for solving them. Obtain a clear and independent diagnosis of the state of your installations. We offer services of regular preventive and corrective maintenance of existing installations and machinery, and services of design, construction and legalization of new installations and machinery according to clients' needs within the legal requirements and regulations. We have a technical office with a multidisciplinary team of industrial engineers and technicians. They are all qualified professionals with the necessary registration and qualification to guarantee an effective and personalized service. After the success of assistance in the last technical seminars on Atex Processes and Industrial Safety, applying the Safe Integrity Level SIL, carried out in collaboration with FESTO, VEGA and PILZ, we advance that at the end of the first semester of 2019 we will carry out a new Technical Seminar for continue with the disclosure of our philosophy and method on industrial safety. The browsing of the website www.fagom.net attributes the condition of user thereof and implies full and unreserved acceptance of each and every one of the provisions included in this Legal Notice, which may be modified. The USER undertakes to make correct use of the website in accordance with the laws, good faith, public order, the uses of traffic and this Legal Notice. The USER will respond to INSTAL·LACIONS INDUSTRIALS FAGOM, S.L. or against third parties, for any damages that may be caused as a consequence of breach of said obligation. The website and its services are freely accessible, however, INSTAL·LACIONS INDUSTRIALS FAGOM, S.L. conditions the use of some of the services offered on its website to the prior completion of the corresponding form. 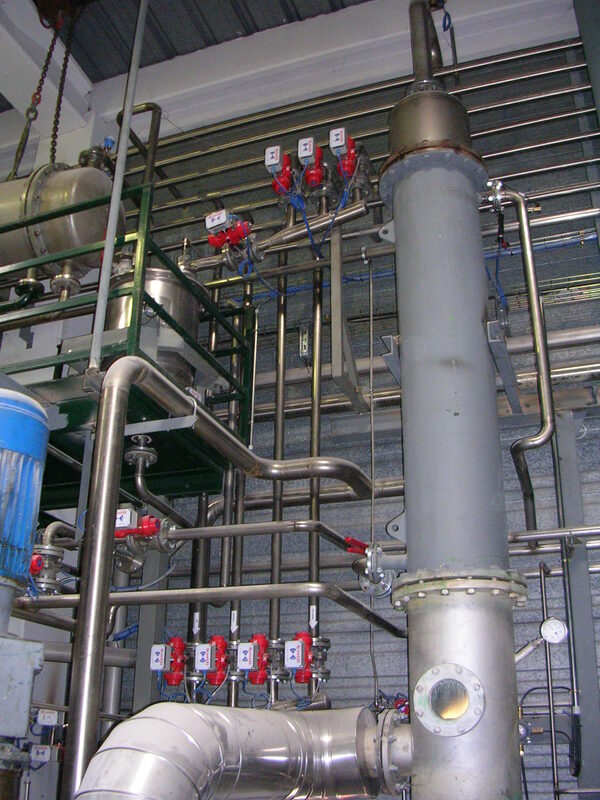 The user guarantees the authenticity and timeliness of all data provided to INSTAL·LACIONS INDUSTRIALS FAGOM, S.L. and will be solely responsible for false or inaccurate statements made. 1. Disseminate content, criminal, violent, pornographic, racist, xenophobic, offensive, advocating terrorism or, in general, contrary to law or public order. 2. Introduce computer viruses in the network or perform actions that could alter, spoil, interrupt or generate errors or damage to electronic documents, data or physical and logical systems of INSTAL·LACIONS INDUSTRIALS FAGOM, S.L., or of third parties; as well as hinder the access of other users to the website and its services through the massive consumption of computer resources through which INSTAL·LACIONS INDUSTRIALS FAGOM, S.L. provides its services. 3. Attempt to access the email accounts of other users or restricted areas of the IT systems of INSTAL·LACIONS INDUSTRIALS FAGOM, S.L. or third parties and, where appropriate, extract information. 4. Vulnerate the rights of intellectual or industrial property, as well as violate the confidentiality of the information of INSTAL·LACIONS INDUSTRIALS FAGOM, S.L. or from third parties. 5. Impersonate the identity of another user, public administrations or a third parties. Assume an act of comparison or unfair imitation. Serve to take advantage of the reputation of the brand and the prestige of INSTAL·LACIONS INDUSTRIALS FAGOM, S.L. Reproduce, copy, distribute, make available or otherwise publicly communicate, transform or modify the contents, unless you have the authorization of the owner of the corresponding rights or it results legally. In no case will be expressed on the page where the link is located that INSTAL·LACIONS INDUSTRIALS FAGOM, S.L., has given its consent for the insertion of the link or that otherwise sponsors, collaborates, verifies or supervises the services of the sender. The impossibility of access to the website or the lack of truthfulness, accuracy, completeness and / or timeliness of the contents, as well as the existence of vices and defects of all kinds of the contents transmitted, disseminated, stored, made available to those that have been accessed through the website or the services offered. Failure to comply with the laws, good faith, public order, traffic uses and this legal notice as a consequence of the incorrect use of the website. In particular, and by way of example, INSTAL·LACIONS INDUSTRIALS FAGOM, S.L. is not responsible for the actions of third parties that violate intellectual and industrial property rights, business secrets, rights to honor, personal and family privacy and to the image itself, as well as the regulations on unfair competition and illicit advertising. Also, INSTAL·LACIONS INDUSTRIALS FAGOM, S.L. declines any responsibility regarding the information that is outside this web and is not managed directly by our webmaster. The function of the links that appear on this website is exclusively to inform the user about the existence of other sources likely to expand the content offered by this website. INSTAL·LACIONS INDUSTRIALS FAGOM, S.L. does not guarantee or be responsible for the operation or accessibility of the linked sites; nor suggests, invites or recommends the visit to them, so it will not be responsible for the result. INSTAL·LACIONS INDUSTRIALS FAGOM, S.L. is not responsible for the establishment of hyperlinks by third parties. 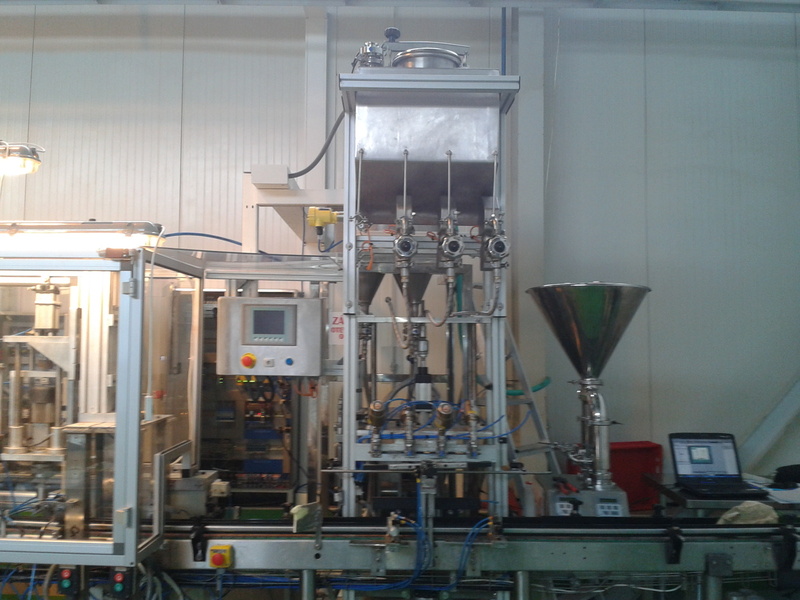 INSTAL·LACIONS INDUSTRIALS FAGOM, S.L. informs you that this page does not have a virus or spyware. If you choose to leave our website through links to websites that do not belong to our entity, INSTAL·LACIONS INDUSTRIALS FAGOM, S.L. will not be responsible for the privacy policies of these websites or the cookies they may store on the user's computer. INSTAL·LACIONS INDUSTRIALS FAGOM, S.L. strictly complies with the duty of secrecy of personal data and the treatment of them confidentially, assuming, for these purposes, the technical, organizational and security measures necessary to prevent alteration, loss, treatment or unauthorized access. INSTAL · LACIONS INDUSTRIALS FAGOM, SL, is totally exempt from any liability if the information provided voluntarily, is incomplete, untrue or unrealistic by the USERS of this website. INSTAL·LACIONS INDUSTRIALS FAGOM, S.L. You agree not to give, sell, or share the data with third parties without your express approval. INSTAL·LACIONS INDUSTRIALS FAGOM, S.L. guarantees that the data will be treated with the purpose of maintaining the opportune commercial and promotional relations on the services of this company, with you or the entity that you represent. Our policy regarding email focuses on sending only communications that you have requested to receive. If you prefer not to receive these messages by email, we will offer you the possibility to exercise your right to suppress and waive the receipt of these messages, in accordance with the provisions of Title III, article 22 of Law 34 / 2002 of Services for the Information Society and Electronic Commerce. By sending the word "UNSUBSCRIBE" through the email fagom@fagom.net. A cookie is a small piece of text that the websites you visit send to the browser and allow the website to remember information about your visit, such as your preferred language and other options, in order to facilitate your next visit and make the site is more useful. Cookies play a very important role and contribute to a better browsing experience for the user. The website of INSTAL·LACIONS INDUSTRIALS FAGOM SL uses Google Analytics, a web analytics service developed by Google, which allows the measurement and analysis of navigation on web pages. In your browser you can see cookies for this service. According to the previous typology, it is our own, session and analysis cookies. Through web analytics, information is obtained regarding the number of users accessing the web, the number of page views, the frequency and repetition of visits, their duration, the browser used, the operator providing the service, the language , the terminal you use and the city to which your IP address is assigned. Information that enables a better and more appropriate service by this portal. To ensure anonymity, Google will convert your information into anonymous by truncating the IP address before storing it, so that Google Analytics is not used to locate or collect personally identifiable information from site visitors. Google may only send the information collected by Google Analytics to third parties when it is legally bound to do so. In accordance with Google Analytics service provision conditions, Google will not associate your IP address with any other data retained by Google. You can restrict, block or delete the cookies of INSTAL·LACIONS INDUSTRIALS FAGOM, S.L. or any other web page using your browser. In each browser the operation is different, the "Help" function will show you how to do it. 7. - Intellectual and industrial property. All the contents of the website www.fagom.net are the intellectual property of INSTAL·LACIONS INDUSTRIALS FAGOM S.L. or third parties and may not be reproduced, copied, pasted, linked, transmitted, distributed or manipulated in any way and for any purpose, without the prior written consent of INSTAL·LACIONS INDUSTRIALS FAGOM SL, always maintaining the "copyright "Intact and any other indicator of the intellectual property of the materials or contents. Any use or modification of the Material or of the Contents for any purpose other than that authorized in the General Conditions will be considered a violation of the international laws of "copyright", which protect the author's rights. For any litigious issue that concerns the website of INSTAL·LACIONS INDUSTRIALS FAGOM S.L., Spanish legislation will be applicable, with the Courts and Tribunals of Barcelona (Spain) being competent.